Limited number of residences remain. When you find a residence that feels right, you just know it. 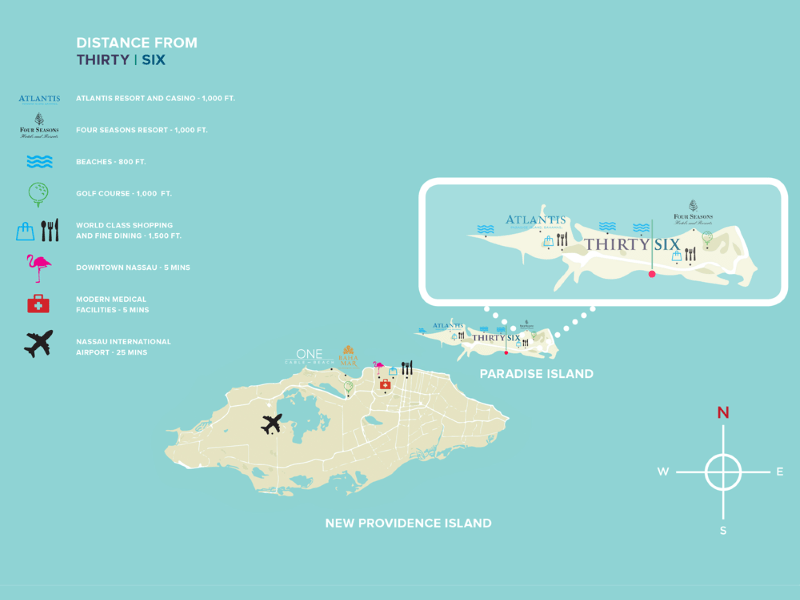 Presenting THIRTY|SIX, a truly unique collection of luxury residences located on world famous and coveted Paradise Island, in The Bahamas. 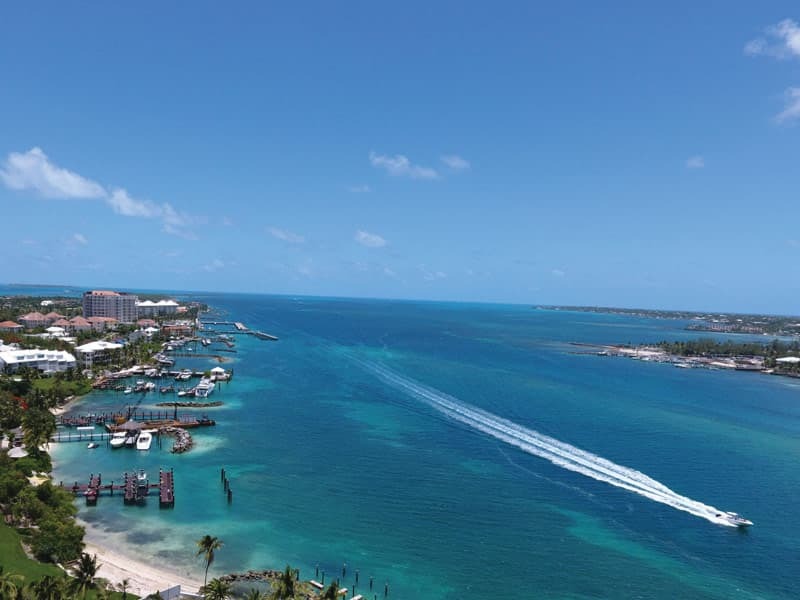 Paradise Island is the chosen home to the world’s top business executives, elite athletes, and Hollywood celebrities. 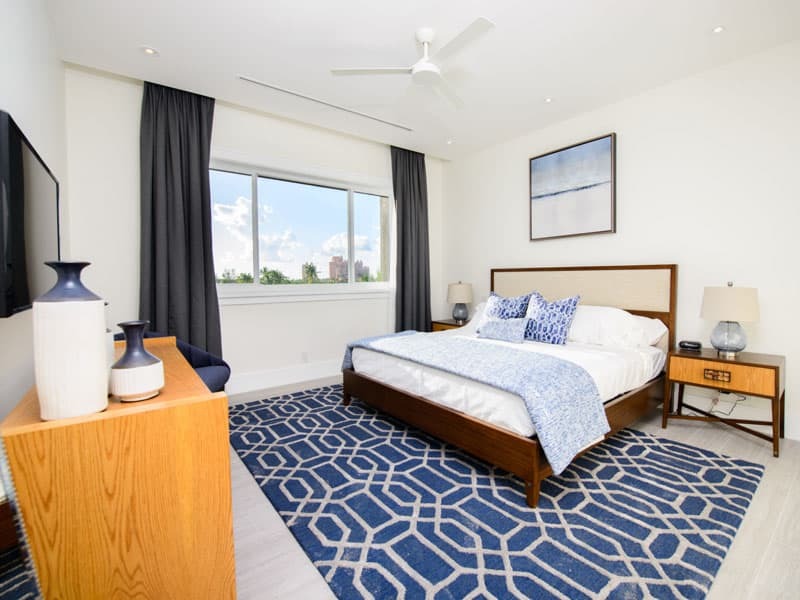 It is also known to have some of the world’s most sought-after real estate and is easily accessible via direct daily flights from most major international hubs including New York, Miami, Toronto, and London to Nassau International Airport. Owners at THIRTY|SIX also enjoy world-class medical facilities, infrastructure, and essential services unheard of in the region. THIRTY | SIX represents one of the last remaining opportunities to become part of this select club. 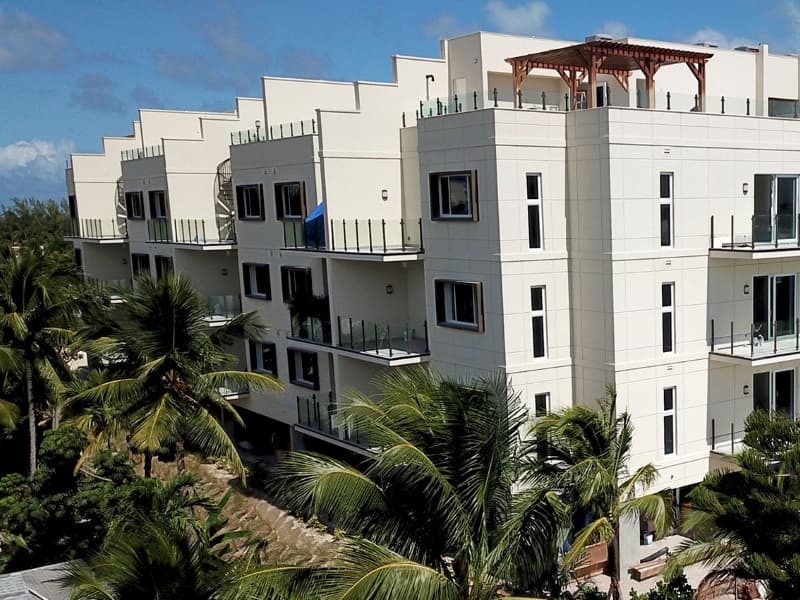 Let us show you a unique collection of luxury residences in the Bahamas. 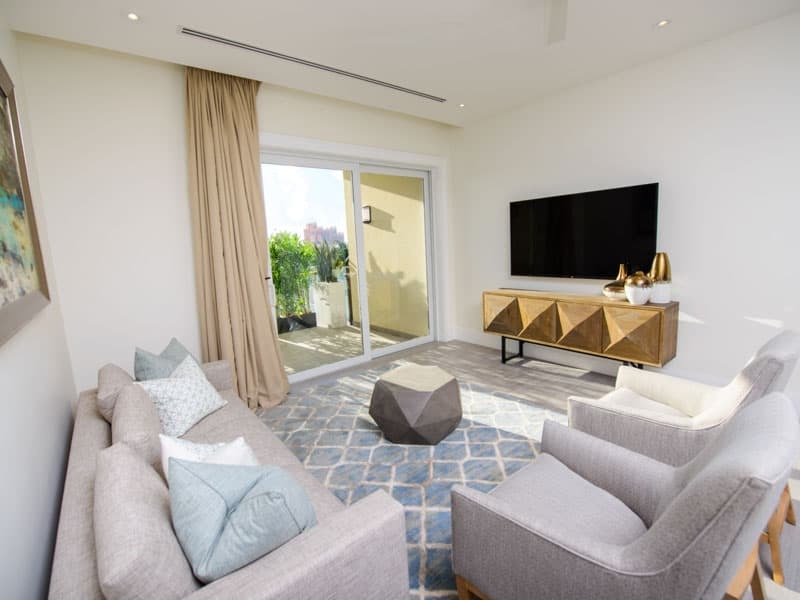 Take our 360° Virtual Tour and get immediate access to the THIRTY | SIX brochure with specific information on our impressive residences. 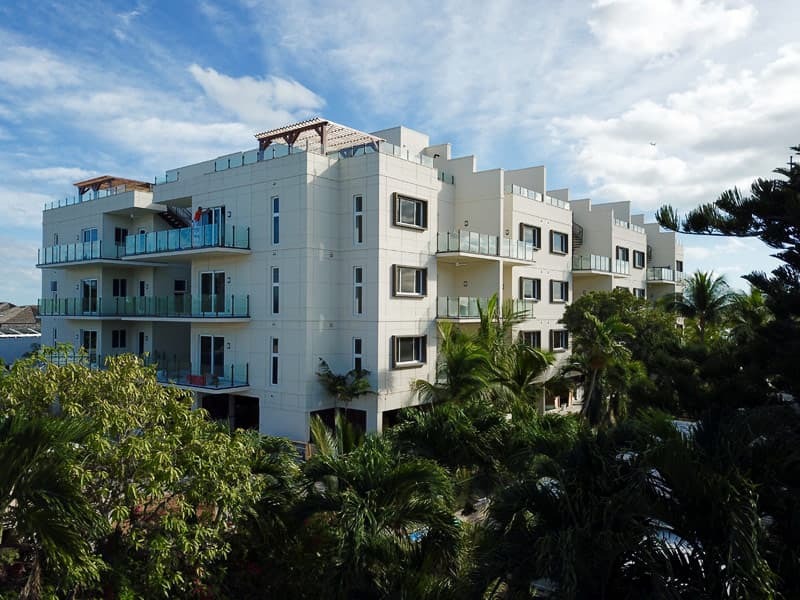 Owners and guests at THIRTY | SIX can fill their days with a wide variety of amenities including an infinity edge pool, lush tropical gardens, state of the art fitness center and championship golf courses nearby. Dozens of internationally renowned restaurants await you together with bustling nightlfe, casino, and shopping at neighboring Atlantis Resort and One&Only Ocean Club. All just a short golf cart ride away from your indoor parking garage. are in place to ensure attractive returns. 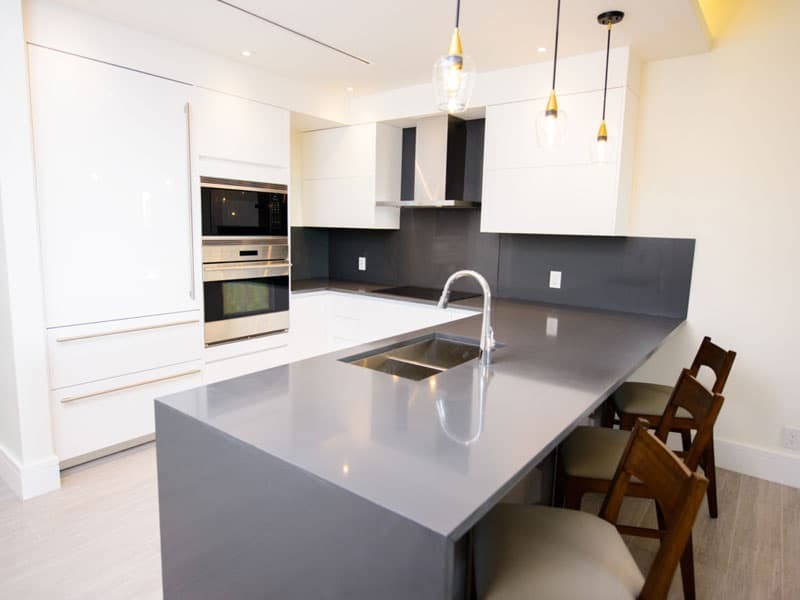 Download our most recent THIRTY | SIX Brochure and take a first person look with our 360° Virtual Tour to see building details, floor plans, our rental program, permanent residency information and more.